The beauty and inspired nature of LDS doctrine concerning men and women in God’s plan is seen afresh and in a new light, or perhaps, a more correct light. The truth is right there in front of us, we just don’t really understand what it is we are seeing, or worse, we misinterpret and perpetuate incorrect perspectives of reality. This conference is a step towards reversing those incorrect notions by attempting to look through the lens of the past so that we can see more clearly in the present. Steven, the Academy for Temple Studies group appreciates this enthusiastic review. Would you be willing to post it at the Temple Studies website as a reply to the Videos on the News page? Thanks! I left a comment. 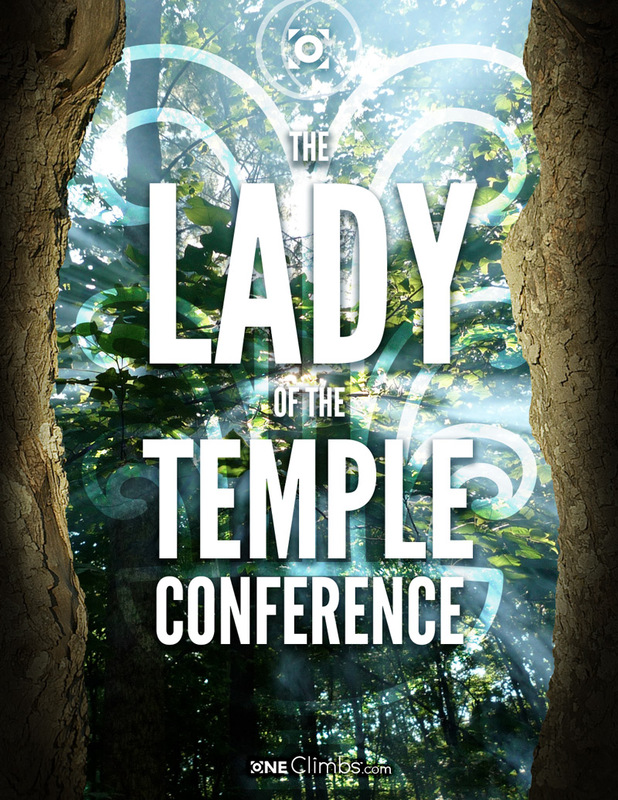 I’m working on something right now that I should be publishing soon that relates birth symbols to Lehi’s vision and temples in an infographic centered around the tree/rod concept, so stay tuned!